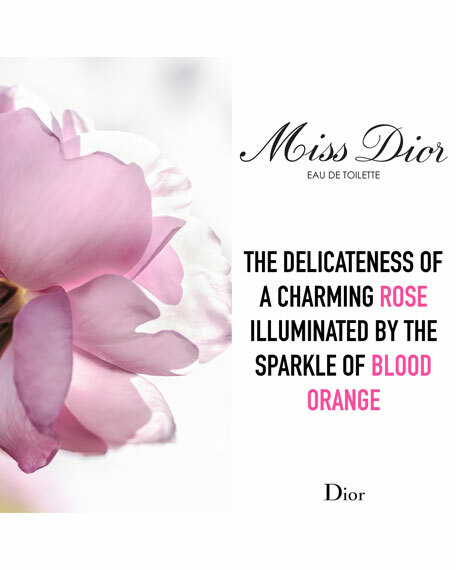 Discover Miss Dior, the fragrance that inspires love and romance. 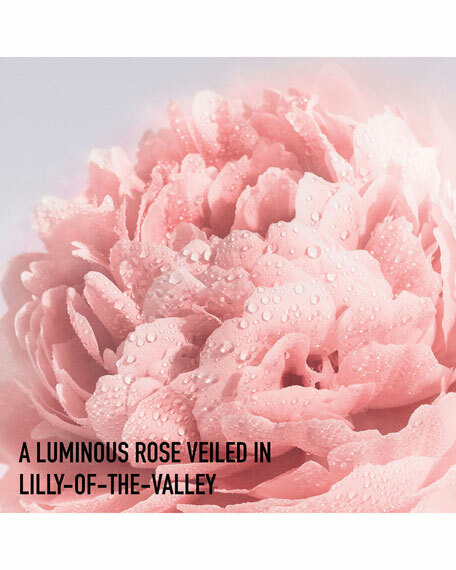 A sensual blend of Italian mandarin, Egyptian jasmine, and Indonesian patchouli captures the dazzling Dior spirit in a modern couture fragrance! 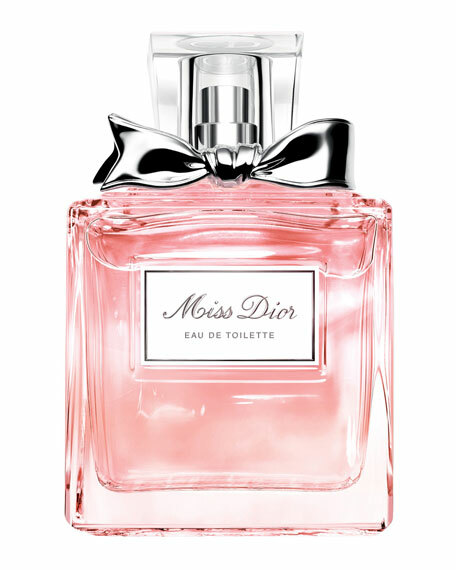 Comes in bow-top square bottle; 1.7 fl.oz./50mL.